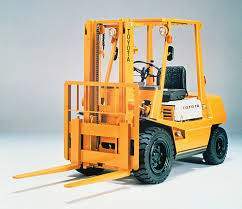 Forklifts and Lifting Equipment Specialists Ltd.
We are a forklift sales, service & training company which is situated in Carrick on suir Co. Tipperary. Forklift, manual handling & abrasive wheel training instructors. BOK FORKLIFTS is first and foremost a service orientated company we will always put the customer’s needs first. With our highly trained service engineers & instructors on the road you can rely on us to repair, maintain and certify your forklifts, scissors lifts & plant machinery in a fast effective manner and also train your employees how to operate and use the machinery safely.